Lights... Camera... TEACH! : Houghton Mifflin Product and a Sale! Houghton Mifflin Product and a Sale! Have you heard???? I'm sure that you have!!!! 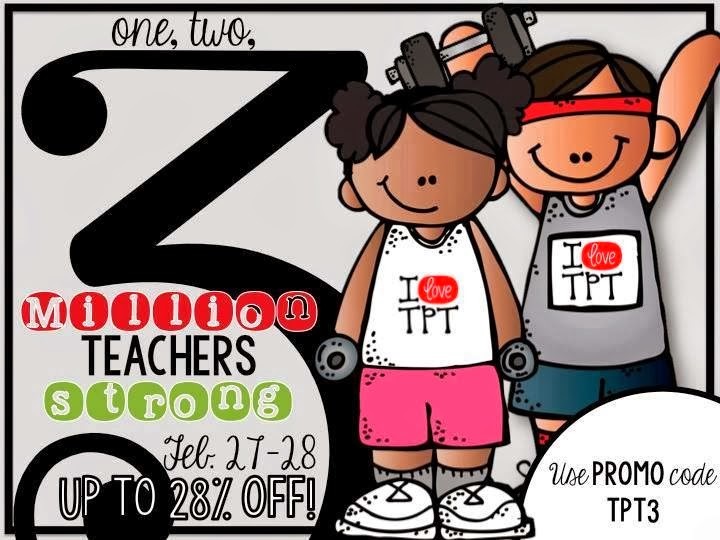 TPT is having a 3 MILLION TEACHER STRONG sale!!! I am so thankful for TPT!!! Not only do I get amazing resources from there, but I am constantly challenged by other teachers to create and be the best that I can be in a job that I feel I am called to do. I am joining in the party and giving you the highest discount possible. My entire store is set for 20% off plus another 10% by entering the code TPT3 at checkout. So get those feedbacks in (it's FREE MONEY y'all!!) and clear out those wish listed items. I know that I will be doing the same! Right now my Houghton Mifflin Theme 5 unit is on sale. 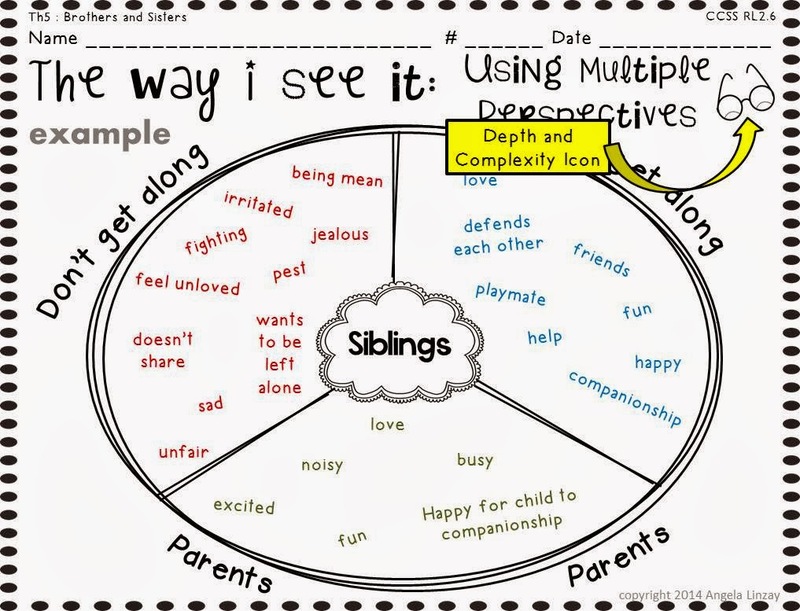 This is over 300 pages of common core aligned resources that includes some depth and complexity elements, text dependent questioning, depth of knowledge questions, thinking maps, and MUCH more! 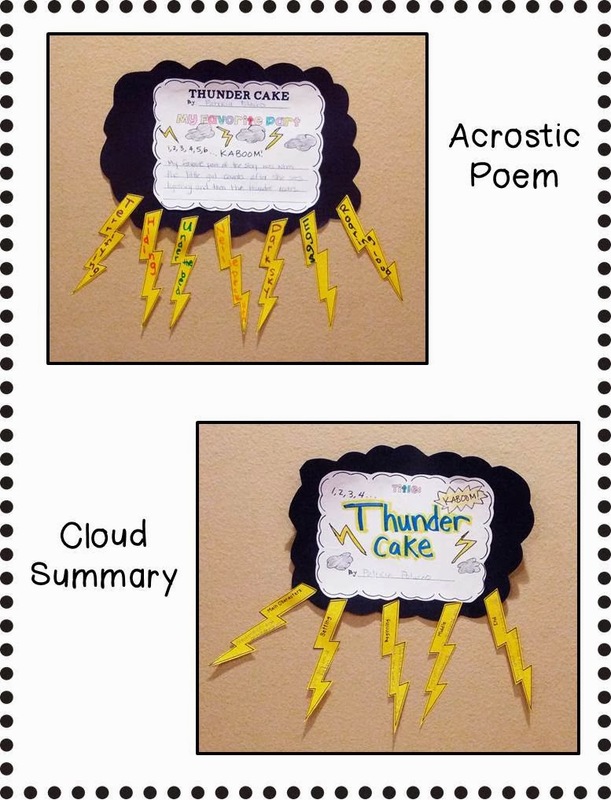 Click the picture to take you to my TPT store.